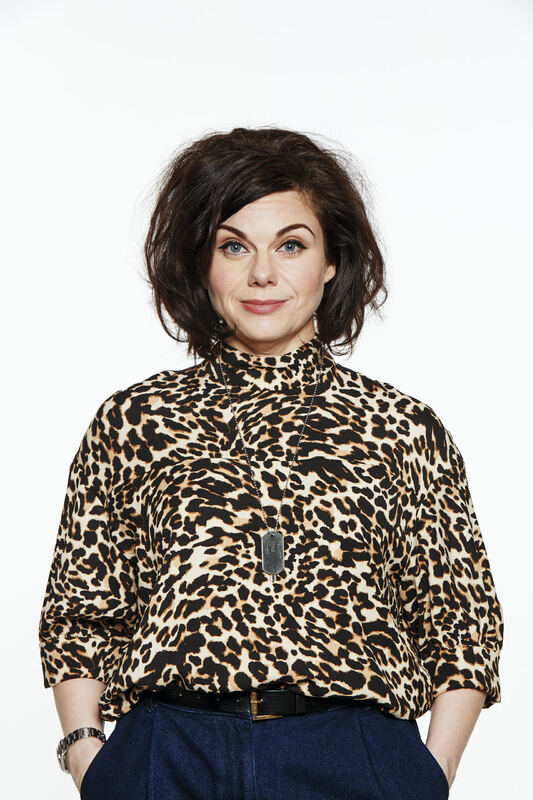 We are delighted to announce that writer Caitlin Moran is judging this year’s Orwell Youth Prize, the theme of which is ‘A Fair Society?’. Moran’s work has often drawn on her own childhood and teenage experiences with humour, wit and integrity and the youth prize is excited to have her on board with this year’s competition. Caitlin isn’t her real name. She was named Catherine. But she saw ‘Caitlin’ in a Jilly Cooper novel when she was 13 and thought it looked exciting. That’s why she pronounces it incorrectly: ‘Catlin’. It causes trouble for everyone.